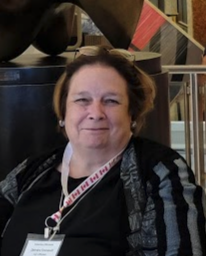 We are very saddened to report the death of a wonderful friend and READ Rosemount member/volunteer Deirdre Foucauld on March 9, 2019. She was taken from us much too soon. Her life was rich with many circles of friends and causes; she was always plotting to make those circles intersect. Deirdre was a valiant human being with a wonderful smile and a determined spirit, always ready to help and lead in spite of her physical difficulties. When she was in the room she was always positive and encouraging and she always left you feeling good. She usually brought treats. After meetings she always offered people lifts home and was always willing to lend a smile, encouragement and a helping hand. 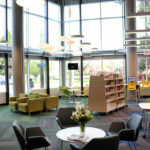 As a member of READ Rosemount Deirdre was a passionate library advocate for the redevelopment of her local Rosemount Library and as a resident of Ottawa centre-town she championed the new Ottawa Central Library as a member of Bookmark the Core. 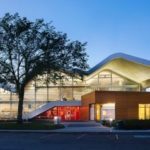 She championed excellence in architectural design that supported persons with disabilities. She was an exercise and aqua-buddy to many at her beloved Plant Recreation Centre. She was a driving member of the Debra Dynes community house Soupalicious fundraiser team. She was one of the public, welcoming faces of the Institute for Canadian Citizenship (Ottawa Ctte) ceremonies. She was a regular at the Good Companions Seniors Centre. 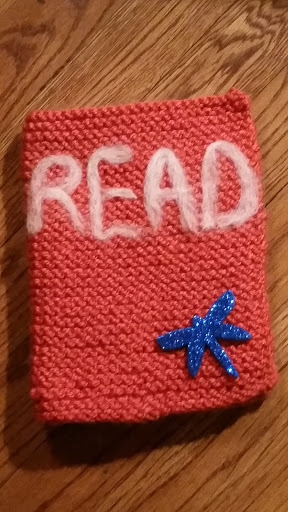 An ardent and skillful arts and crafter, Deirdre rescued many friends’ knitting and crochet projects and led the BookKnit project for READ. She would invite friends to her Ottawa Smockers’ Guild annual Christmas event and in exchange she attended our choral concerts. 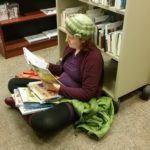 She was also a regular volunteer with the Ottawa Touch Quilts Project and donated many beautiful quilts and knitted fiddle muffs she created herself. These were given to seniors confined to wheel chairs. She was always up for an adventure or party. Deirdre was a remarkable woman and she will be missed by many, many friends and those she touched. She did not wish a funeral or even an obituary, preferring her passing to be “low key”. Her “groups” are reaching out to each other to plan a celebration of her life. Deirdre died from a number of ailments as well as cancer. She was 64. We wish her soul peace and quiet laughter. An event “Remembering Deirdre” will be held Friday, May 10, 2019, 4 p.m. to 6 p.m. at the Plant Recreation Centre, Preston Room, 930 Wellington West (at Preston). All are welcome. For more information contact Barb Clubb @ 613-728-6831. 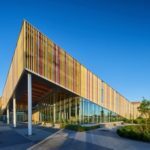 READ Rosemount encourages all citizens to become engaged in the design and development of Ottawa’s New Central Library to be located at 555 Albert Street on LeBreton Flats . 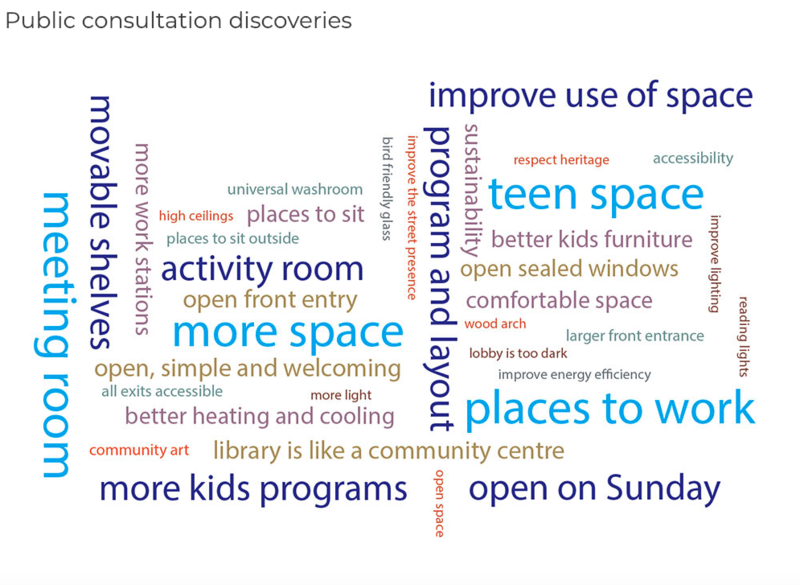 The civic engagement process for Ottawa’s new central library facility at 555 Albert Street has begun. The process is labeled as “Inspire555 Series” . 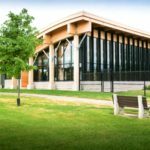 The first two engagement workshops are scheduled for: Thursday, February 28 in the Pellan Room of the Library and Archives Canada building 395 Wellington E. from 6-9 pm and Saturday, March 2 in Hall A of the Nepean Sportsplex from 9-12 pm. 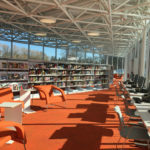 Read is encouraged by the hard work undertaken by the architects VG+, the OPL Staff and Board. 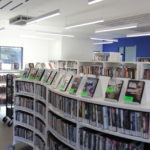 READ has been passionate about improving Rosemount for years and we are excited to see a glimpse of what the future holds for our favourite local branch. … The new glass feature will pull the building back from the shadows. 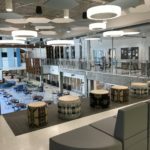 …the architects have demonstrated their resourcefulness by improving the internal configuration to include bookable meeting/programming space, a better located children’s zone and a better flow to access holds. … However the design does not incorporate a full number of seats. 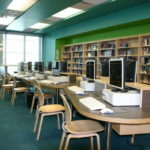 Remember that the Rosemount currently fails well below comparable branches with respect to seating and workspaces. 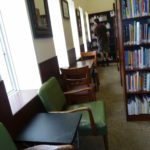 … The reopening of the revitalized Rosemount could be a great opportunity to explore new options such as expanding weekend hours or piloting the use of some self-serve elements while the branch is closed. 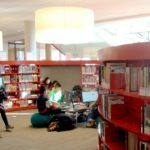 The newly appointed Ottawa Public Library Board will be holding its first meeting on Tuesday, February 5th. 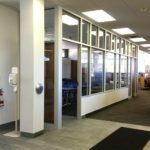 At that meeting the Board will be receiving a Rosemount Branch Revitalization Report from the OPL staff following the December consultation. Here is the link to that report and some key content below. 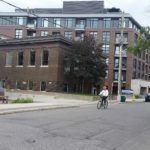 ” Following submission of Board Report Rosemount Revitalization Project Update (OPLB2018-1203) and presentation of the preliminary design to the Board in December 2018, the preliminary design was shared with the community during two days of engagement. Feedback was positive. 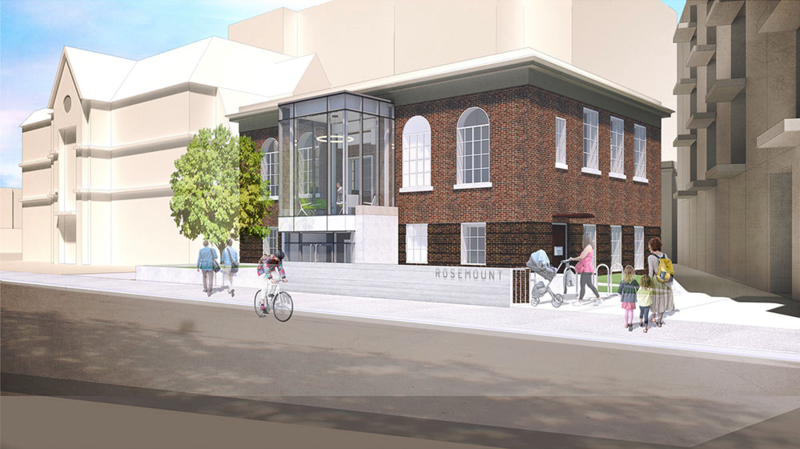 By virtue of approving the Rosemount branch revitalization project, the Board has approved the 10-12 month closure of the branch, and no further request will follow budget adoption. 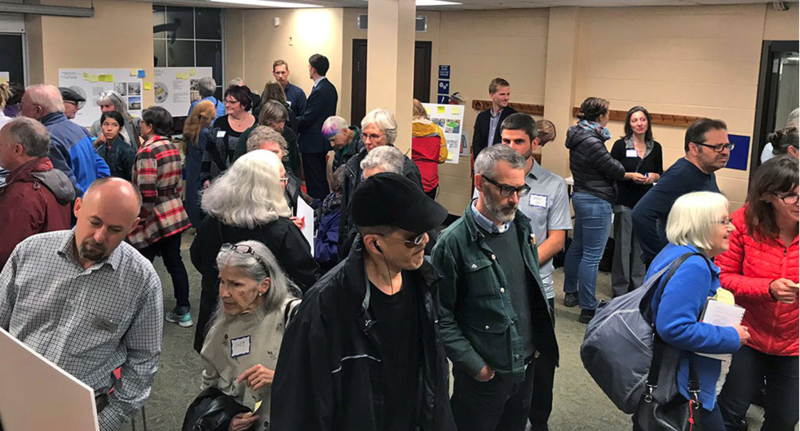 On December 13 and 15, the Ottawa Public Library held its second open house and consultation on the revitalization of the Rosemount Library. Click here for all the materials presented. 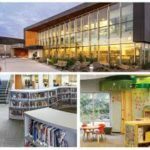 HOW DOES ROSEMOUNT COMPARE WITH OTHER OPL Branches? Take a look at how Rosemount compares to six other branches serving similarly sized populations. 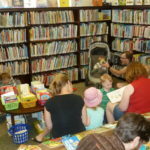 We think that you will agree that our community deserves an expanded Rosemount branch library. Click here for Resources where you will find detailed Rosemount Comparative Stats. 3. Sign up for the READ blog posts: see the bottom of right hand sidebar of this page. Tell your neighbours, friends and community organizers you are involved with about READ and this site so that the message can travel even further.